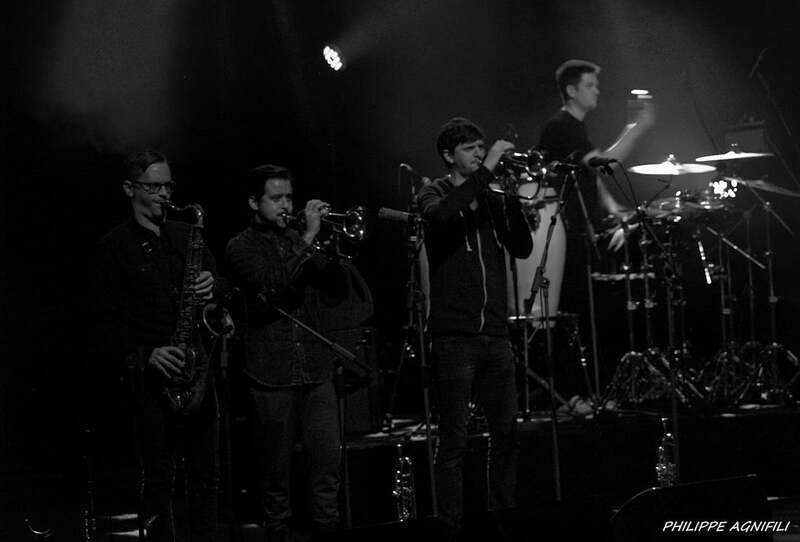 Fusion instrumental band Snarky Puppy looked unassuming and decidedly unfunky in their jeans and tshirts as they took to the stage at the O2 Academy in Bristol on 5 October. But as soon as they started playing it was clear why they have a reputation for genre-bending jazz. With tracks from their last album ‘We Like It Here’ and from the upcoming ‘Empire Central’, scheduled for release in May 2016, the music ranged from bouncy bass-driven funk to spacy futuristic sounds via cool smooth jazz. This eclectic band had an equally varied audience, with families and people of all ages enjoying the music. In their own words, May’s ‘Empire Central’ will be the first ‘normal’ album (whatever normal means for this eclectic band) they have brought out for a couple of years, with their last few releases involving many covers and guest artists. This new offering will feature only original Snarky Puppy instrumentals performed by the band themselves. The energy in the room was incredible, supported by the impressive musicianship and technical skill of the band. 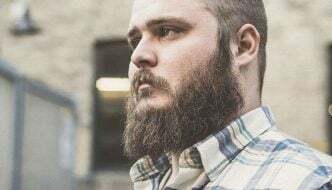 Unfortunately, the venue itself was the one negative part of the experience as the room soon became swelteringly hot and humid for the packed audience. A member of Snarky Puppy joked that the venue was like the Amazon rainforest and they even tweeted afterwards that it was about 1,000 degrees during the gig. Despite the challenging atmospheric conditions the band easily got the crowd chanting and clapping along to their bouncy rhythms and funky beats. The support act, Magda Giannikou, is a multi-talented Greek singer and musician and is also an act to see if you get the chance. Extremely charismatic, her quirky yet powerful voice was reminiscent of Bjork, and she accompanied her singing with lyrical accordion playing. If you missed out on seeing the band live, all the performances of this tour, including the Bristol show, have been recorded and will be available to view soon on www.snarkypuppy.com. With a great crowd full of supporters and a brilliant friendly atmosphere, it’s sure that Snarky Puppy will remember more about Bristol than the heat.